We don’t notice surveillance cameras watching us anymore. They’re everywhere! But what if your spouse was suddenly able to watch you cross the street without your knowledge. Would you consider that creepy? 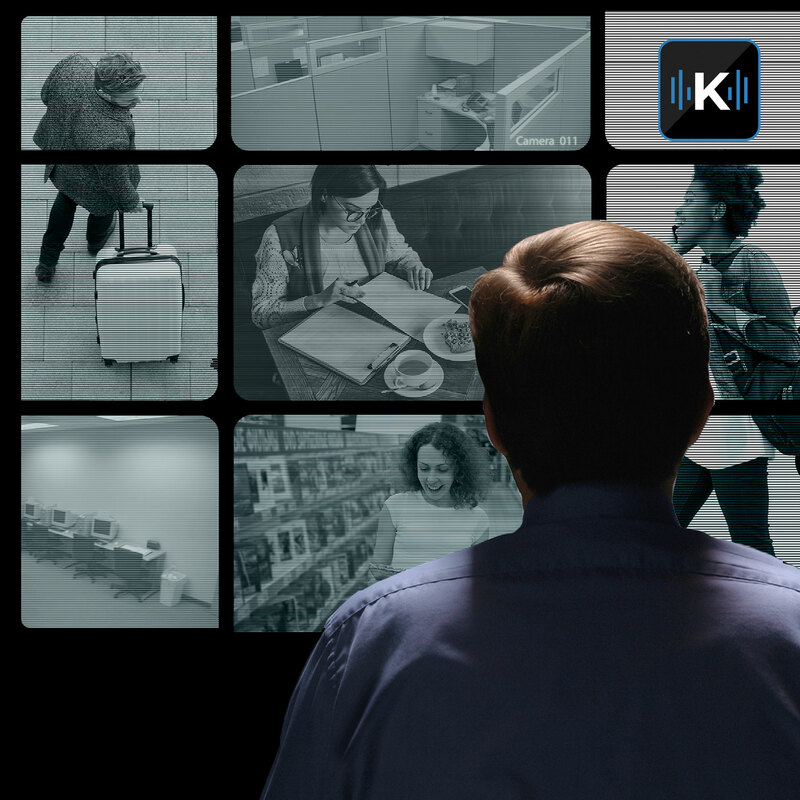 What if one day artificial intelligence with facial recognition was used to learn everything about you before you even enter a store? It’s only going to get more pervasive.